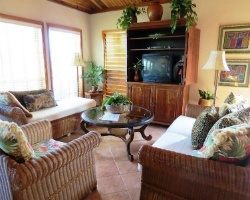 At *Captain Morgan's Retreat* you'll enjoy the secluded location, 3 miles north of San Pedro on Ambergris Caye! You'll appreciate the privacy of your own roomy, thatch-roofed casita, where you can stretch out on a comfortable bed with a reading light within easy reach, or talk over the day at your own table for two. You're bound to rest easy, as the sea breezes cool you and the sound of ocean waves lull you to sleep. 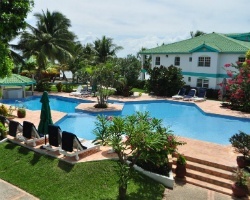 *Grand Colony Island Villas* is an exclusive beachfront development on the tropical island of Ambergris Caye (San Pedro), Belize. There are three magnificent buildings (2 oceanfront, 1 poolside), with a combined 21 luxury residences. 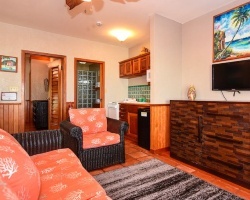 Villa amenity options include: all porcelain tile flooring, granite counter tops, upscale kitchen cabinetry and bath fixtures, laundry area with washer and drier, interior ceiling fans, interior hardwood doors, 10-foot ceilings, and much more! This private residential community offers facilities such as a perimeter privacy wall, night security guard, tropical landscaping, private dock, private pool, outdoor lighting, and more. The island of Ambergris Caye is famous for its world class snorkeling and diving activities, with the largest barrier reef in the Western Hemisphere. The town of San Pedro is just a 15 minute walk from the Villas, and offers the finest in local and International cuisine, shopping and banking facilities. 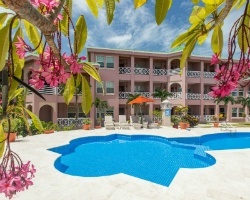 Reef Village Vacation Club is the place to relax in the beautiful Caribbean! Belize offers fantastic opportunities for adventure and leisure, such as scuba diving, eco tours, visits to the Mayan ruins and cocktails by the pool! The resort itself is just a mile from San Pedro Town's center, and offers 1 and 2 bedroom condominiums, plus 3 and 4 bedroom villas. Experience your perfect oceanfront family vacation here at *The Villas at Banyan Bay*. The suites boast incredible panoramic vistas. 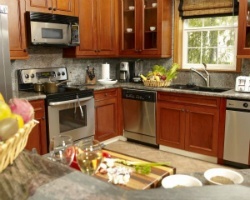 You and your family can enjoy the indulgent, luxurious accommodations. Privacy and sumptuousness are yours at this exotic locale. The staff is dedicated to caring for all of your needs. Choose the dates for your next trip in paradise! 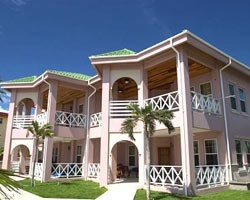 Spend week 5 in this beautiful oceanfront villa! Book this week today! Secure the dates needed for your next vacation during red season! 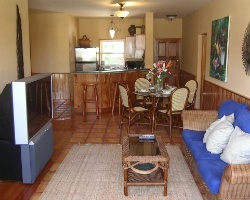 Book any week at this beautiful year round resort! 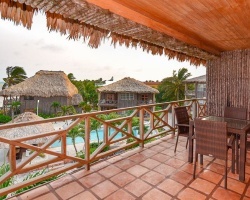 Escape to tropical & exotic Belize! 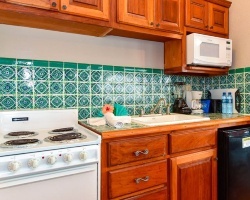 Guaranteed top-floor unit! Plan your trip to paradise today! 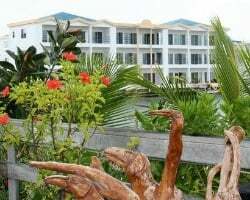 Beachfront on Ambergris Caye - reserve your White week in paradise today! Book week 6 today before it's gone! 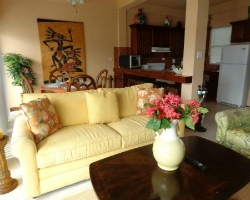 Choose your rental dates in paradise today! Wide variety of activities available! No availability for 2018! Secure the week you need today! Option to try before you buy! If rented, willing to deduct rental price from sale price.